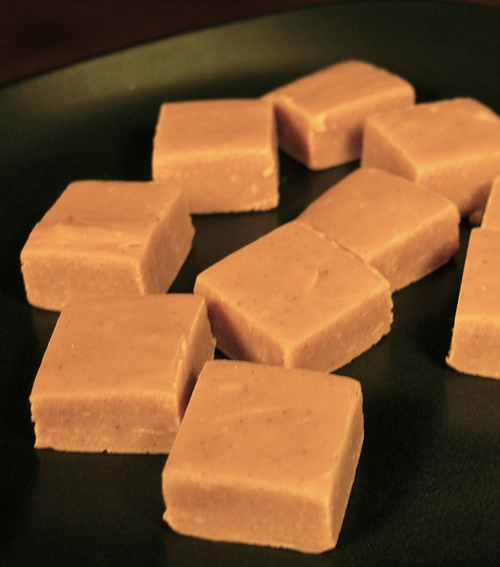 Smooth and creamy and simple to make, this rich fudge makes a perfect complement to a glass of ice cold milk. It is firm yet still melts in your mouth. Mattel sells two Barbie dolls per second, and 90 percent of American girls have had at least one Barbie doll. More than 50,000 people are expected to attend 28 holiday parties at the White House in December 2009. In 1948, the Marine Corps adopted the Toys for Tots program and extended it across the nation. 54 % of holiday cards use the text "Merry Christmas", 12% use "Season's Greetings", and 21% say "Happy Holidays"
"White Christmas" (1954), starring Bing Crosby, was the first movie to be made in Vista Vision, a deep-focus process.